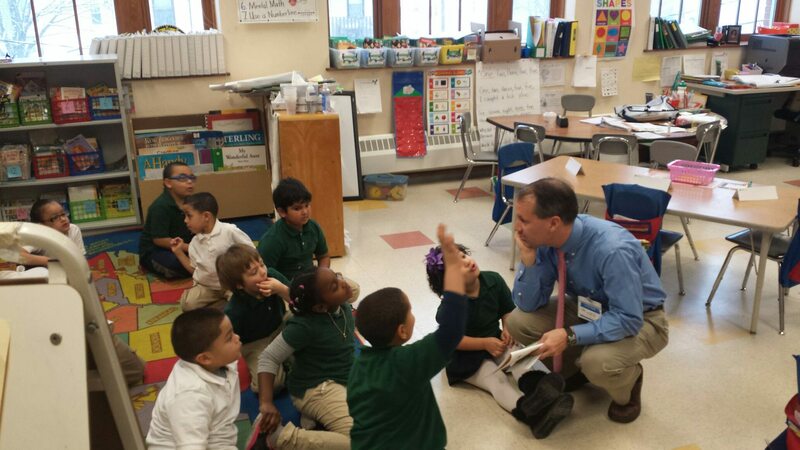 Hartford, CT...On Friday, January 30, 2015, Murtha Cullina Partner Edward B. Whittemore volunteered for Junior Achievement of Southwest New England . He taught the "JA Our Families" program to first graders at the Northend Elementary School in New Britain. He is a member of the Junior Achievement Board of Directors and the Executive Committee.